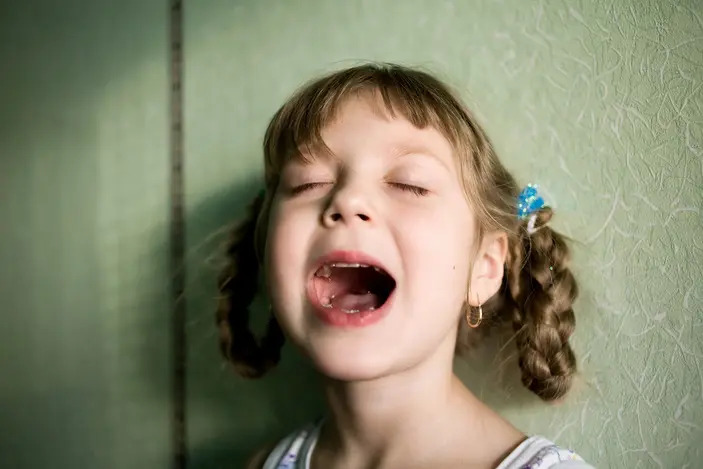 Heading back to day-care or school can be a time full of excitement and anticipation for many, it is also a time of severe separation anxiety in children. Separation anxiety for children manifests in feelings of tension, apprehension, nervousness, and worry. 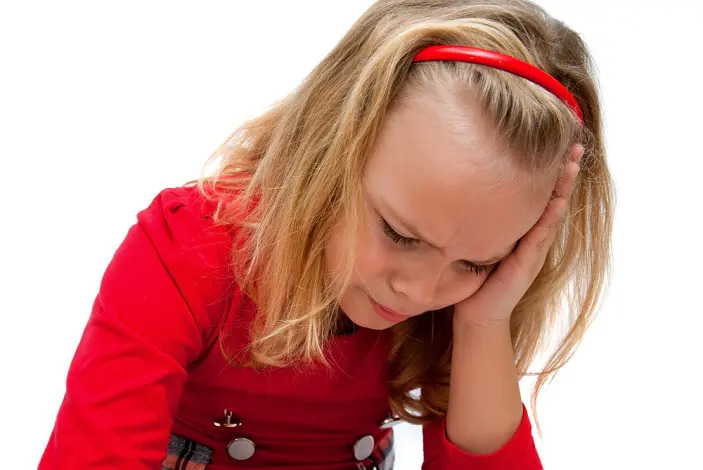 For parents, this situation can be particularly harrowing, as they are often left feeling like they aren’t in a position to comfort their child. Is there a way we can still reassure and remind our children of our love when we aren’t physically there with them? YES! And that is what this list of comfort tools (to ease separation anxiety is all about). While we can’t always physically be there for our kids, there are certain ways we can remind them of the love and connection we have through visual and physical reminders. For some children, a few words of encouragement may be all it takes to get them through stressful and unfamiliar situations. For other children, having a physical reminder of the familiar can give them the peace of mind they need to ease separation anxiety. 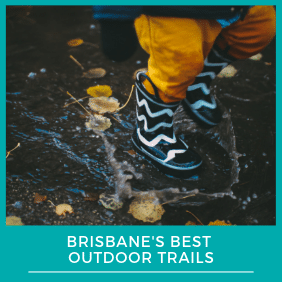 Parent feedback tells us these tools can work for any age group from toddlers to high schoolers as children move even further away from their comfort zone. If your child is young and is still attached to a particular comforter, perhaps you could resize it (with their permission first) and place a small portion of it in their bag or pocket. Sometimes just the thought of knowing it is close by will be enough to alleviate the stress. Sometimes just a quick reassuring squeeze of it of it will be enough to give them the strength to be brave and carry on. If you are handy at sewing, hem the edges to prevent fraying. 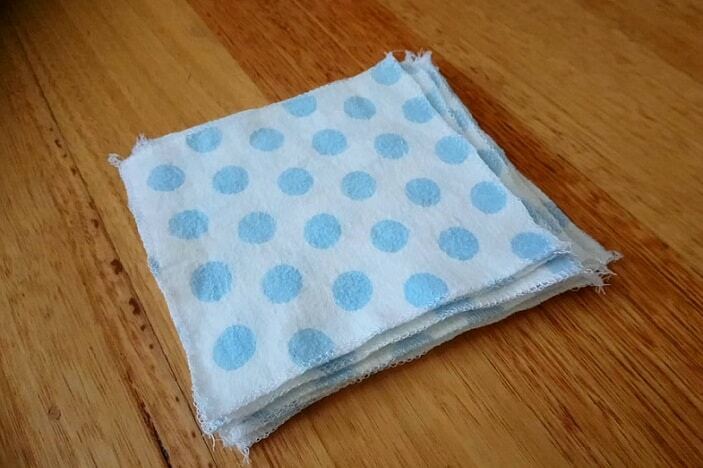 Make two or more comforters so you can wash one and have one in circulation. Providing your child with a small felt love heart to keep in their pocket is another way to help relieve anxiety. The heart should be small enough to fit in the palm of their hand for them to squeeze and rub. 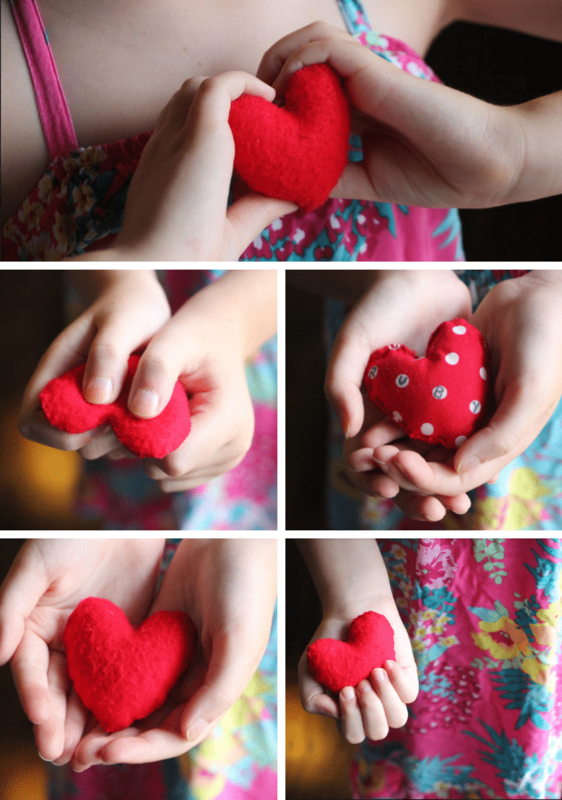 You can either make the love heart, using felt and some padding or purchase a ready-made one. Using felt, or another fuzzy material for the heart is perfect for engaging the senses when rubbed. Putting a few drops of a calming (and familiar) essential oil on the felt can also be beneficial. Involve your child in making the heart by letting them choose the fabric. Place a star-shaped button inside the felt heart, so the child can remember what a ‘star’ they are when they feel it. In times of sadness sometimes it just takes a peek at loved ones to brighten your spirits. For those moments when you can’t be by your little one’s side, print out a small (passport size) picture of your family and pop it in your child’s bag or pocket. When they need a ‘pick-me-up’ they can pull it out and be reminded of their family and the love they share. 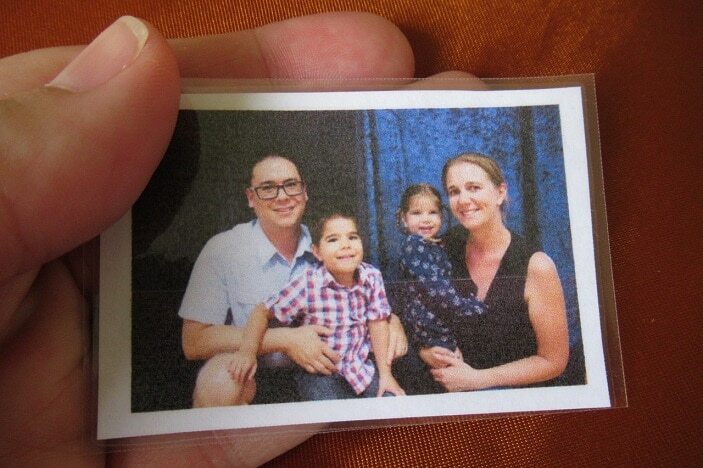 Print out a few photos in case they get lost or washed. To make the photo more durable, laminate it. Write a little message on the back of the photo. 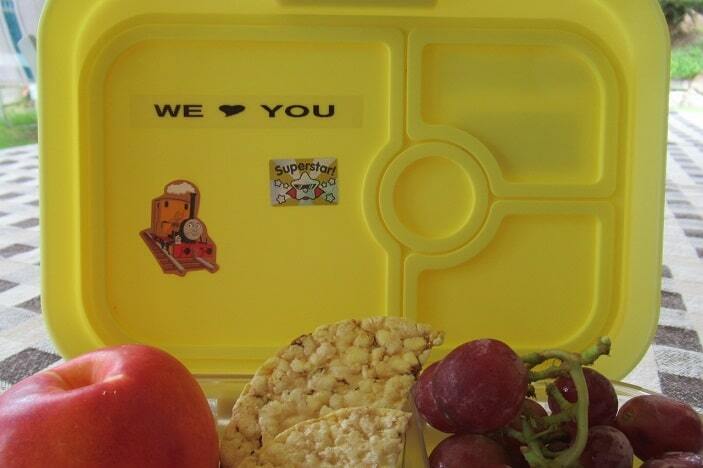 If your child is of the age when they can read, put a little note in their snack or lunch container each day. Keep it simple and light-hearted. You could even put a joke in there to make them laugh. If your child cannot read, pop a sticker or draw a little picture for them. Some examples of messages include: we love you, I am proud of you, smile when you think of me, have an awesome day, just to name a few. If you have a labeller, write a few messages out and store them in a zip-lock bag or envelope to use throughout the year. 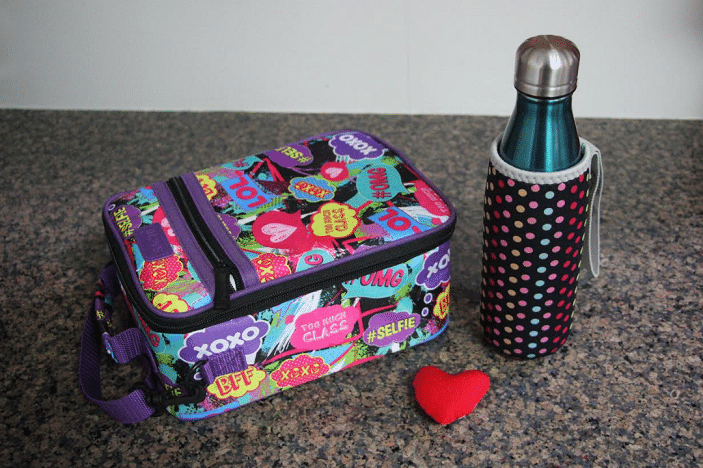 Pre-made lunchbox notes can be purchased online at various sites. 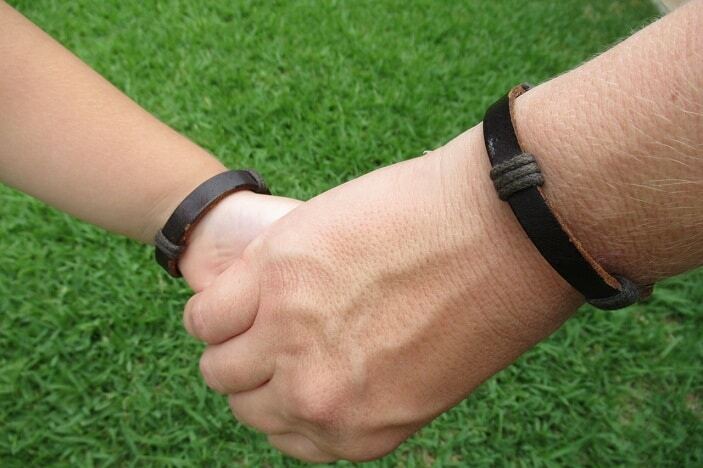 If your child Is happy to wear something around their wrist why not get matching bracelets or leather bands. These can be worn by mum, dad and the kids and serve as a visual connection between family members without looking too childish. Check with the education facility your child attends to see what their policy of jewellery is before wearing something like this. Get creative and make your own bracelets. 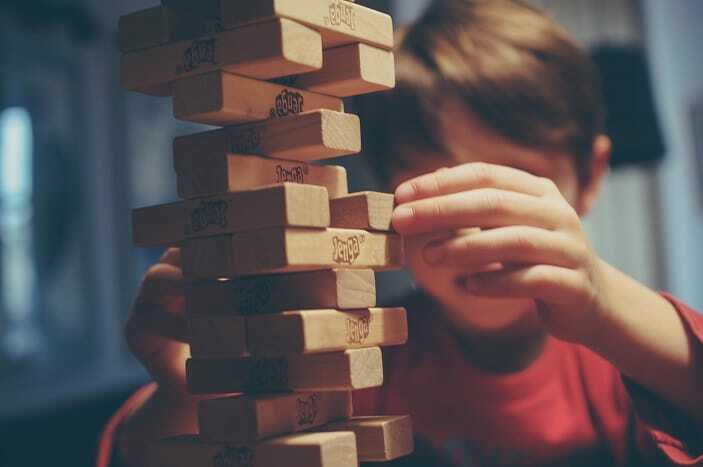 Children will respond differently to different things, so try one or all of them until you find the perfect item that works for you and your child. Separation anxiety is a natural human reaction and one that does lessen as they get older (even if it doesn’t seem like it now). We hope that we have been able to give you some ideas to help you and your child and if you have any others that you know have worked for you, then let us know in comments below.